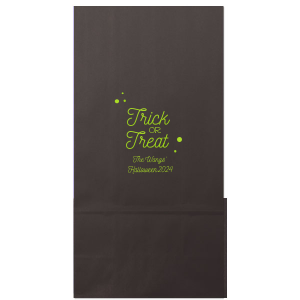 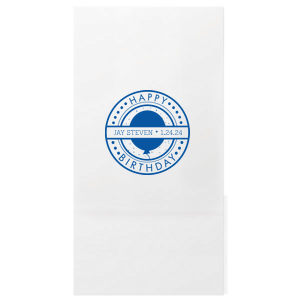 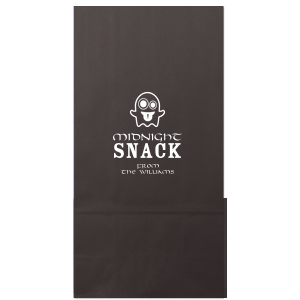 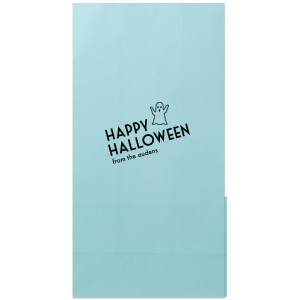 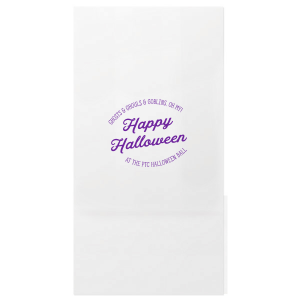 Create custom gloss goodie bags for any party or event. 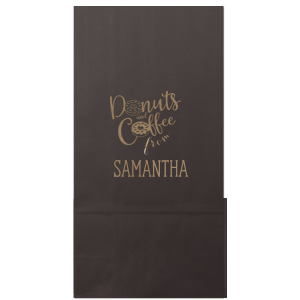 Bring your own design to life using our interactive app or select from a variety of unique paper bag designs that can be edited to your perfection. 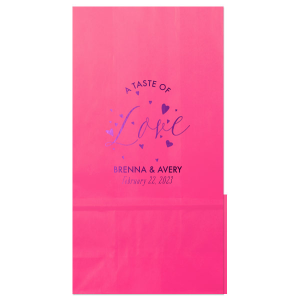 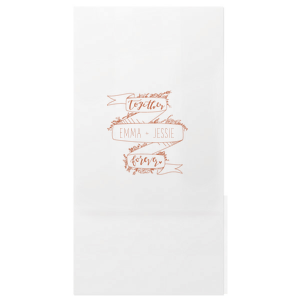 Our gloss goodie bags dress up holiday give-aways, and are perfect for wedding candy bars. Looking for a different type of bag? 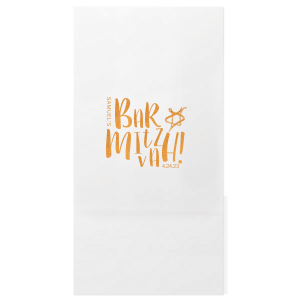 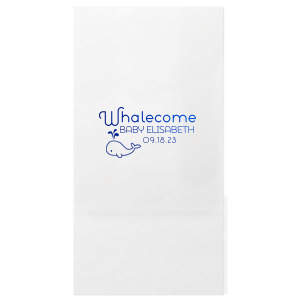 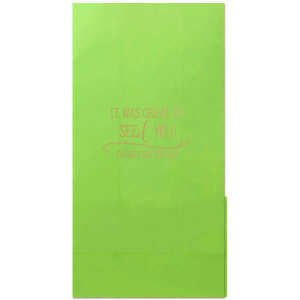 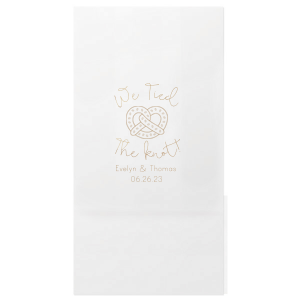 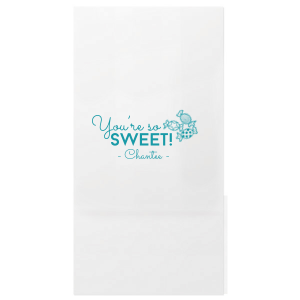 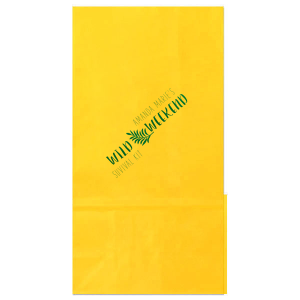 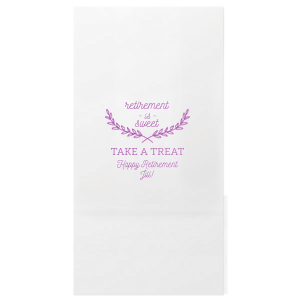 Take a look at our full line of custom gift bags.